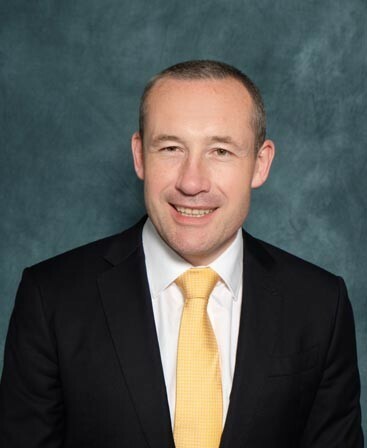 Prior to RAM Financial and Tiger, Julian held several positions at BNPP Fortis (Hong Kong and New York), most recently as Chief Strategy Officer (Asia Pacific) and a member of the regional steering committee. Prior to BNPP Fortis, he worked in the corporate and principal finance teams of ABN AMRO and MeesPierson in London. Julian’s banking career began at N.M. Rothschild & Sons. Julian holds an M.St. from The University of Cambridge and a B.Sc. (Econ) from the London School of Economics.